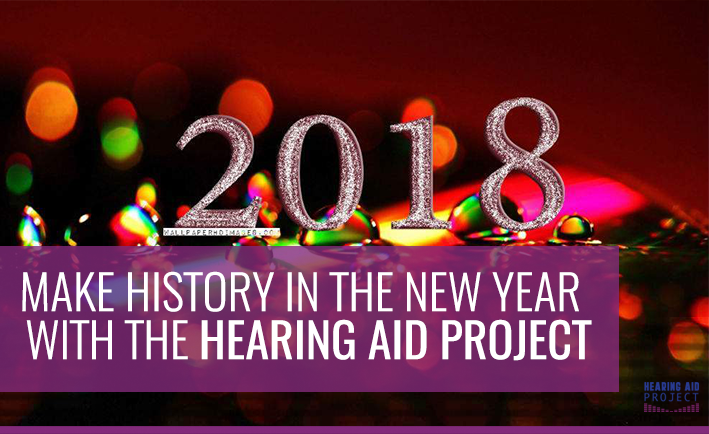 At the impressive age of 94-years-old, Effie Wilson has remained independent and self-sufficient with the help of the Hearing Aid Project and her loved ones. 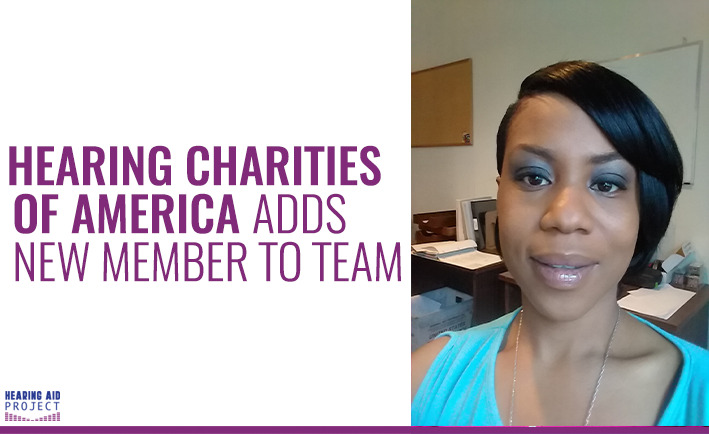 Lila Jackson is the newest addition to Hearing Charities of America (HCOA), and is the organization’s Hearing Aid Project Administrator. Gail Chaney worked as a dedicated and professional nurse for 31 years. 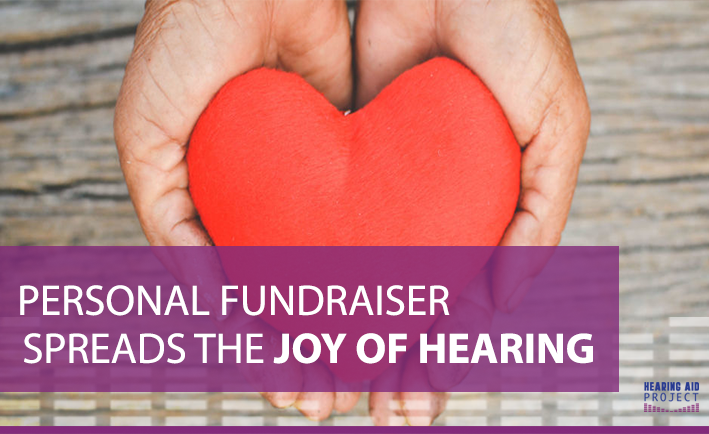 She cared for her patients relentlessly, until her hearing loss began to take a toll on her life and career. 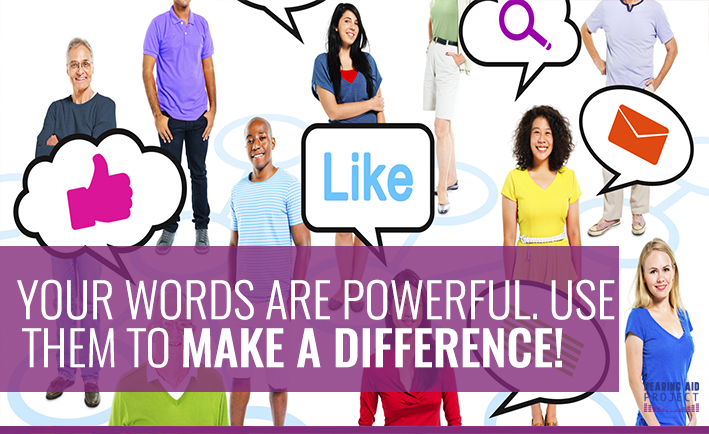 Change a Life Using Facebook! 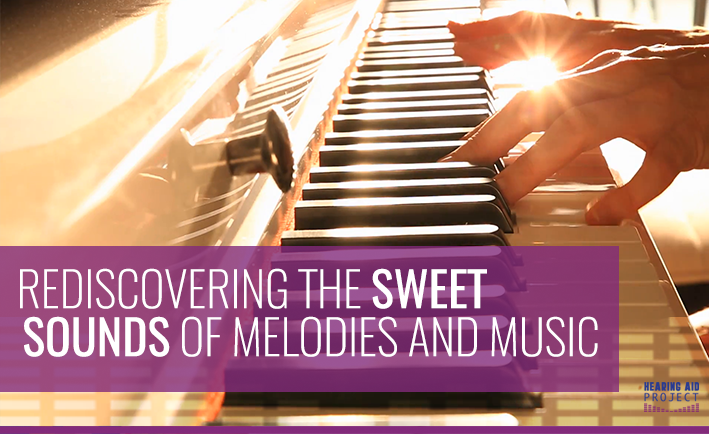 Mary Cooke has loved music for as long as she can remember. But when she was a child she began losing her hearing, which took a toll on her passion and ability to communicate. 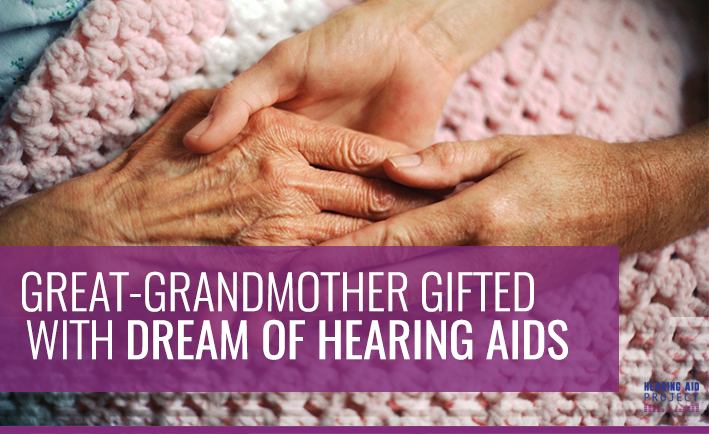 Barbara Green began experiencing hearing loss in 1990. She was having trouble with drainage and pain in her ear, and eventually had surgery to fix the problem. 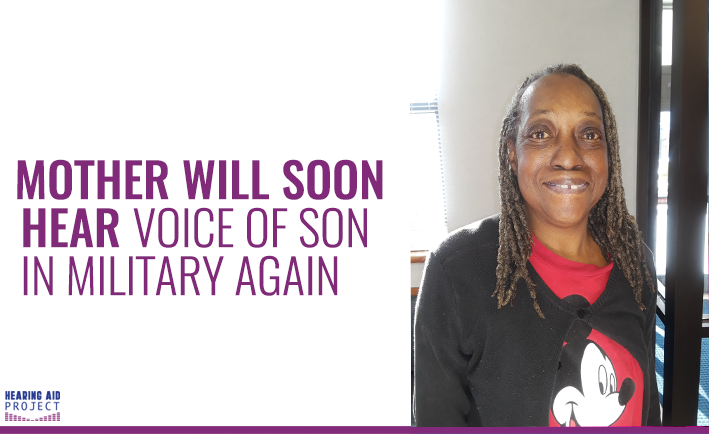 Unfortunately, this surgery did more harm than good and damaged her hearing permanently, leaving her with a dire need for hearing aids. Chances are you’ve already liked a few posts on Facebook today, or maybe you even shared a funny cat video on a friend’s page? You probably wanted to show those individuals that you care about their lives, or simply wanted to give them a good laugh! But what if "liking" and "sharing" a post could actually help change a person’s life? As we start the New Year, the middle of December seems like a distant memory. While most were busy preparing for the holidays, Dorethea Custer and her loved ones were celebrating early due to the arrival of a life-changing letter.